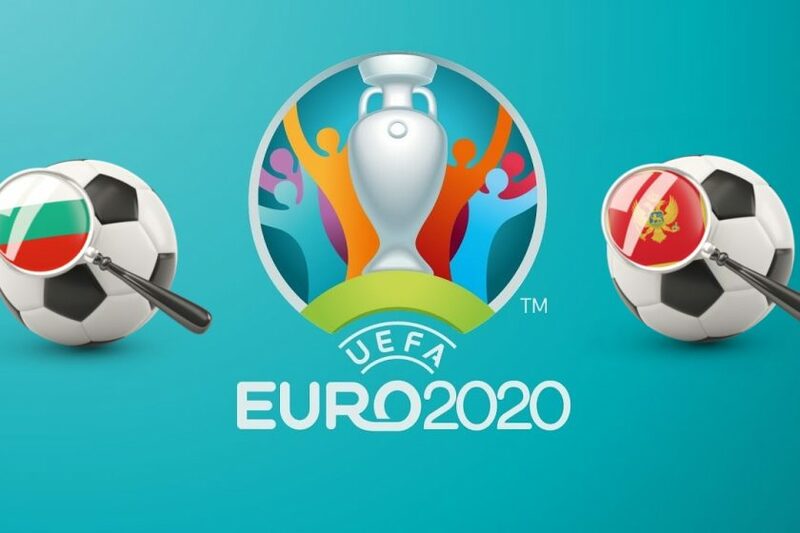 Bulgaria start the qualifying campaign for Euro 2020 in Group A. Bulgaria will face a major challenge here as they are with England, the Czech Republic and Montenegro, all of which will try to compete in Group A. clearance. Thus home games will be of vital importance to the real aspirations of Bulgaria in this qualifying stage. The first game is at Stadion Vasil Levski, where he will receive the Montenegro team. The Balkans have a lot of their strength when they play at home, and against a direct opponent like Bulgaria, any point won in Sofia will be good for Montenegrin goals. Bulgaria does not have the strength of other times, but it still remains a difficult opponent especially in its stronghold. In the last 6 games, at home, won 4, tied 1 and only lost 1. Only 2 of those 6 games had more than 2.5 goals, and only 2 goals were scored by both teams. Montenegro confirms the difficulties in playing outside their country, registering only 1 victory, 3 draws and 2 defeats. Montenegro’s selection swings between games with under and over trend. Of the 6 games, three resulted in (0-0) and another 3 had more than 2.5 goals. The two teams met on two occasions. In the last game Montenegro won (0-1) and in the previous match there was a game of goals (4-1). As is easy to see, Bulgaria and Montenegro do not have a defined trend, either in the goal or handicap market. However, it should be noted that it is the first game, as well as the fact that they are rival teams in the fight for the qualification. This should bring a much more cautious game from one side to another, and where the home factor might unbalance the game to the side of Bulgaria. As a sure bet: Bulgaria wins or draws.